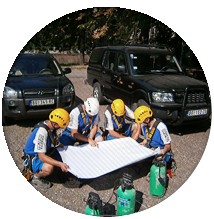 SPARTA PRAGMA is a company specialized in applied climbing. Washing and maintenance of glass facades, resolving problems of water penetration on the facades and its protection, installation of facade’s and window advertising graphics, all are part of the craft interventions done for our clients with high efficiency. Thank you for deciding to spend part of your time with us! 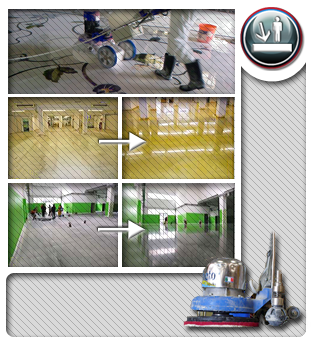 - Concrete grinding, floor preparation for painting so as for painting with acrylic, epoxy and polyurethane coatings. - Cleaning, maintenance, washing, protection and care for marble, granite, concrete, concrete, ceramic, terracotta and printed concrete. Removing of old sediments, algae and dirt, stains, grease, wax, oil , stains from cement and glue, cleaning grout lines, impregnation of water and fat, anti-slide protection. "Performing risky working activities at height are things that make your knees shake a bit, and you feel the need to be prepared. Professional education and training in that sense have a key role." rotect yourself from falling during working at height! 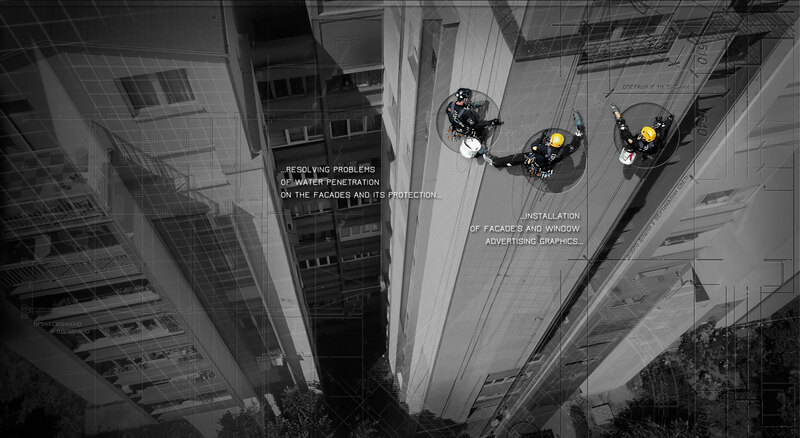 When did you or your employees, last worked at the height unprotected from fall? Did you ever “nearly missed” dangerous outcome? Whatever the answer is, you should know that there is a way to never bring you or your employees in that kind of situation. 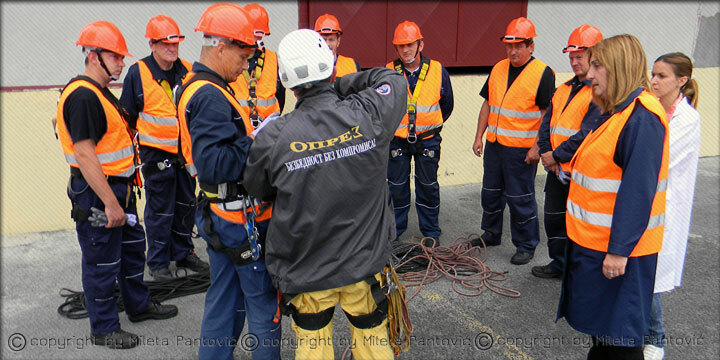 Branch “Oprez (Caution) - education and training for fall protection” was founded to provide you opportunity in safe conditions, on height, to overcome all risky situations and to understand what precedes them, how you can protect from fall and work like that without fear on safe manner. Work without fear and on safe manner! Your safety depends only from yourself. The best worker on height is the one who is able to identify danger and reduce the risk, protecting himself from falling, and everything that can happen without his fault. 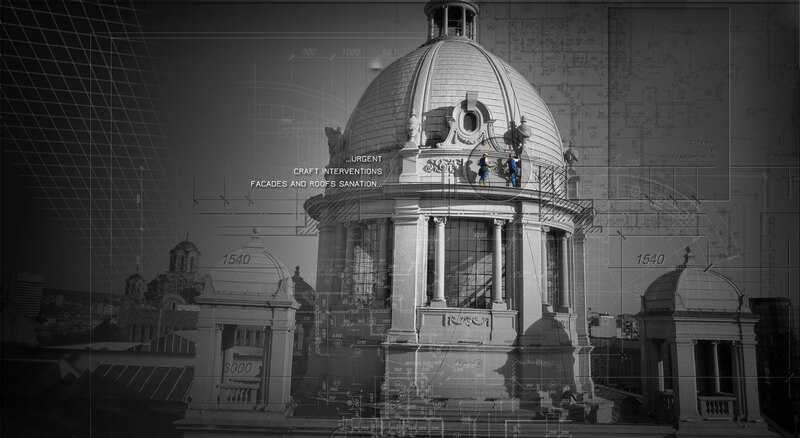 Executers on height spend their working lifetime on high structures in industrial environments. They represent the most important part of the multi-million family which is employed in Europe in the construction industry and related fields. They have a great responsibility both for their lives and for the quality of their work. 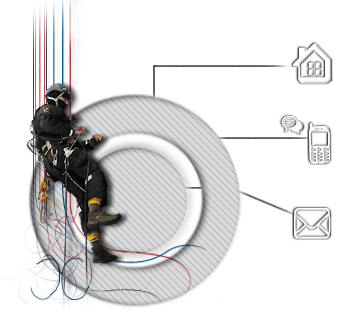 Reputation and success of any company that performs planed risky working activities on height, depends considerably of skill of training and equipment for safe working on height. 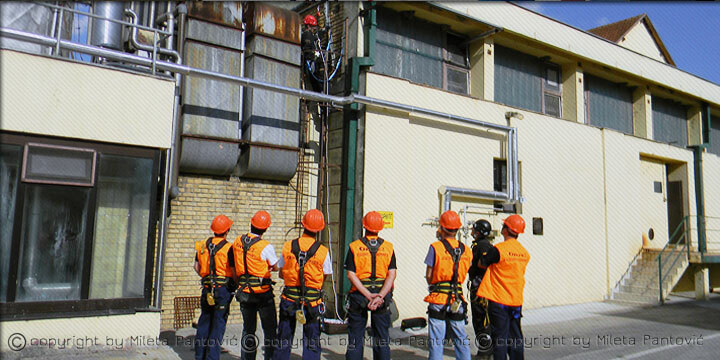 Branch “Oprez - education and training for fall protection” is authentic school for safe professional activities on height. 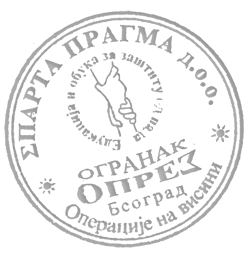 “Oprez” authentic school for operation executors on height, offers training programs and skills training for protection against falls for all categories of employees, including particularly designed specialized training for most specific executors and environments. 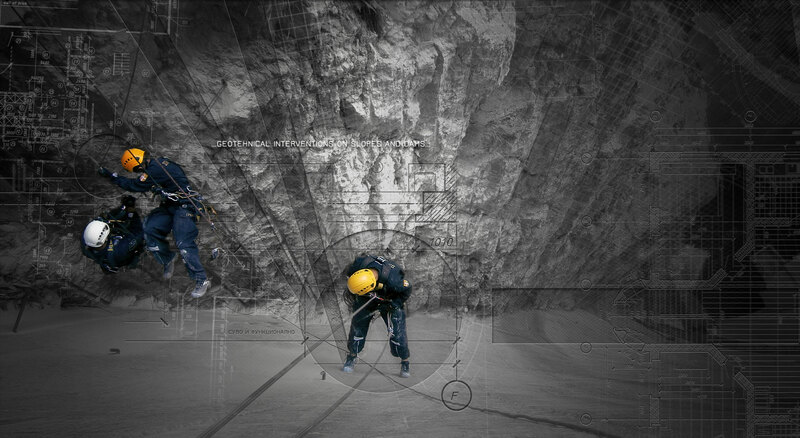 After the training you will be better and more secure operation executor on height, ready to fully contribute to overall safety of your work team. 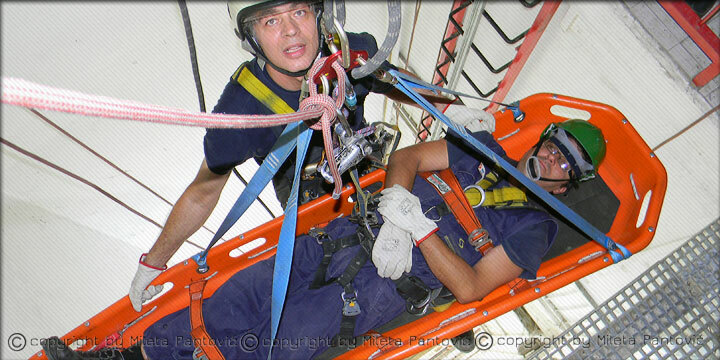 Your company will make savings by increasing reliability and eliminating the risk of injuries and danger. 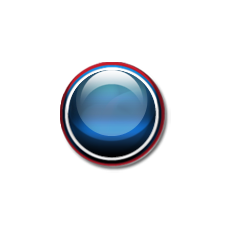 Click above to view a list of references or boxes marked on the map if you want to see us in action! 69. "Communis - Eurovision Song Contest"
78. "Tradeunique Investments & Construction"
84. "Verano Verano Motologistic & Ana Ivanovic"
Advanced techniques of access to facilities, equipment with technology of higher safety standards for operations on height and innovation technology for digital photography and video, we have joined and adjusted them to function together in order to give you accurate information about current state of facades and roof of your building. 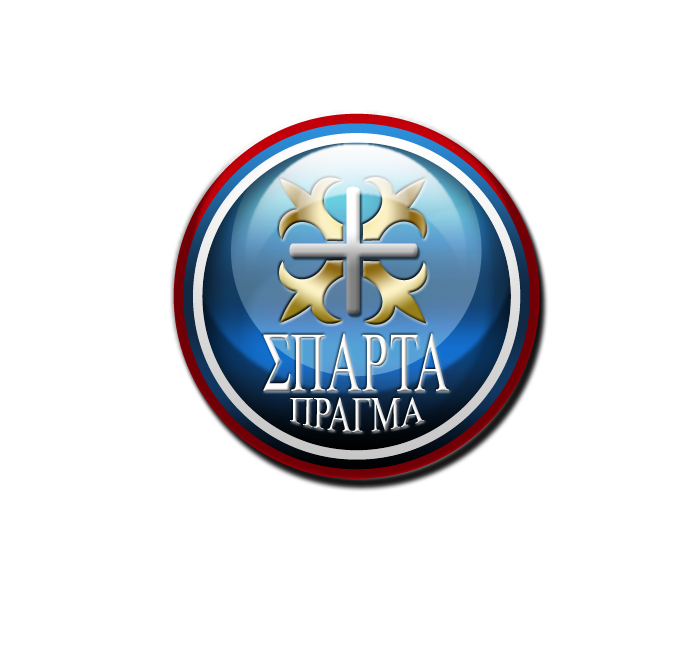 In SPARTA PRAGMA operation teams, we believe that the experience brings knowledge. To ensure a high position when it comes to waterproofing of roofs and facades, we have close connection with experts manufacturers of waterproofing materials "Sika" - Switzerland "," Isomat "- Greece," Henkel " - Germany and the "Fisher" - Germany. 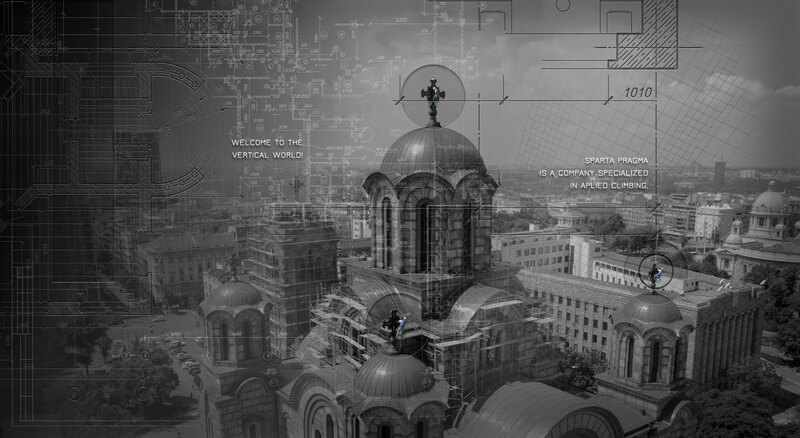 Result of this cooperation is defined unique group of services in area of construction work. For each intervention listed here, it is prescribed précised technology of application by our associates, which is with the use of new high-quality materials, resulted in efficient solving problem of water leaking on roofs and facades. Quality Guarantee on such performed work is complete and for many years. SPARTA PRAGMA performs paint / plaster work, anti-corrosion protection, metal protection, wood protection, brick protection, concrete protection - on height. When by conventional construction methods cannot be accessed part of the object (gable walls and unapproachable and other hard to reach parts of the building) SPARTA PRAGMA performs professional installation of termoisolation with fabricated polystyrene boards with different density, processed by expansion methods or extrusion. After installing this kind of termoisolation layer, which is chemically (with polystyrene glue) or mechanically (custom anchor) fasten to façade, special kind of glue with cement base are being put on it with nets in order to get compact area. Final layer is thin layer of plaster which gives beautiful new look to façade. Termoisolation with Polystyrene – onetime investment, lifetime savings! Polystyrene heat insulation - investment once, lifetime savings! Styrofoam (expanded polystyrene) is made of polystyrene Microcells filled with air and connected in homogenous structure by process of vulcanization. One m3 of isolation material contains billions of cells, ecologically suitable, fully recyclable, unlike other plastics. Volume is indefinitely stable. Resistance of self-extinguishing foam is high which gives great practical value because it can be used in all conditions. SPARTA PRAGMA teams equipped and trained for operations on height perform snow and ice cleaning from hardly reachable roof’s and façade’s structures in order to eliminate hazards and prevent damage. We recommend to our clients prevention of the danger and damage from snow and ice by installing efficient systems for melting snow and ice from roofs and gutters and the antenna towers and supporting structures. Upgrade your facility with simple and effective system for protection against freezing and prevent dangerous injuries that can be caused by snow and ice falling from the roofs. Prevent roof and gutter damaging and costs for their repairing. Snow which remains on the roofs and facades creates ice on parts of the sewer, satellite dishes, antenna towers and antenna supporting structures, often causes damages. Use of heating cables successfully prevents negative effects of winter. Call us! In all its work SPARTA PRAGMA incorporates professional spirit. 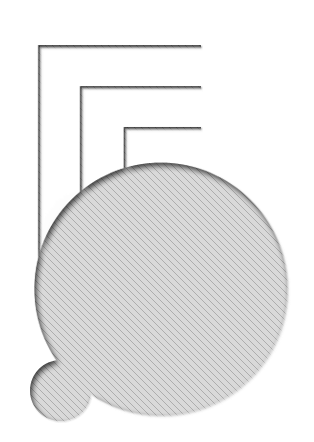 A position of high objects has advantage for good visual communication with future clients. Beside this, maintaining plans for high objects imply craft interventions on assembling and disassembling of sewer, chimneys, lighting elements etc. in everything it does and creates incorporates professional spirit. Position and exposure of high buildings are the sewer, flue, lighting elements, etc. Highly trained and equipped SPARTA PRAGMA work teams have references of serial assembly and disassembly on facilities in our state and region. - Assembling, disassembling, cleaning and maintenance of rainwater sewage: horizontal and slope gutter, vertical and slope drains and sewers for water. - Installation of new ventilation channels and removal of old gas channels in the catering facilities. Construction defects on objects require the professional and on time repairs. SPARTA PRAGMA specialized teams trained for advanced techniques of access to high structures with the support of experts in the construction industry "Sika" - Switzerland, "Isomat" - Greece, "Fisher" - Germany and "Henkel" - Germany, well perform repairs of cracks and other damage on the facades, cracked and damaged roofing. Acceptable methods of protection against unwanted presence are systems harmless to birds and other animals. In this way health risk prevention is done, fulfilled communal regulations as well as house rules, and provided needed social and hygienic conditions. a) protective combs - dull flexible stainless steel spikes with a defined height in shape of combs designed to effectively reject birds forcing them to permanently leave the facility. Materials: stainless steel (stainless steel) and polycarbonate. System does not endanger and hurt the birds. b) protective nets - extruded polypropylene or stainless steel (stainless steel or hot galvanized) network - a barrier produced in a continuous process which creates a stable structure with standard hole prevents access to birds. System does not endanger and hurt the birds. 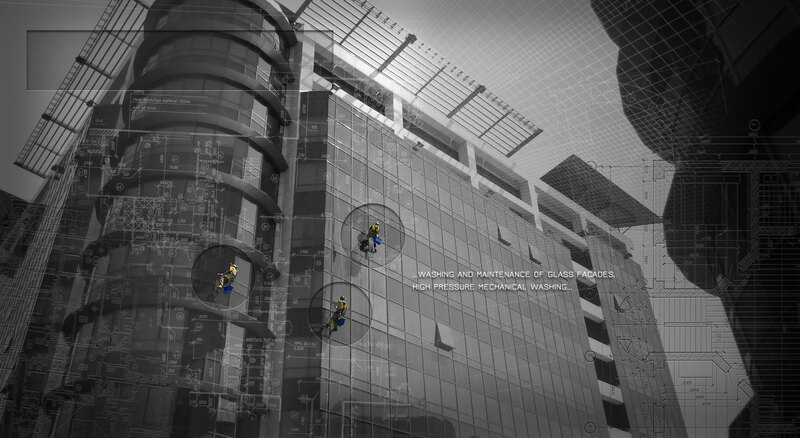 SPARTA PRAGMA specialized teams with its advanced techniques for safe access to high structures, with the cooperation and constant technical support of specialist from distributional - educational units of renowned brands for production of chemicals for cleaning and washing, including "Ecolab", "Henkel", "Linker" and "Werner & Mertz," provide high-quality service, washing, cleaning, care and protection of the facade to its customers. Washing and cleaning as working techniques are divided in two procedures: manual and mechanical. Depending of degree of filthiness of working surfaces and the presence of calcification, traces of oxides, nitro, etc. Procedure of manual washing so as mechanical washing process with high pressure of hot or cold water can be light or radical type. Both washing methods presume the use of modern ecological and biodegradable chemicals for washing, cleaning, care and protection of facades. Copyright © 2018 by Mileta Pantović. All rights reserved.